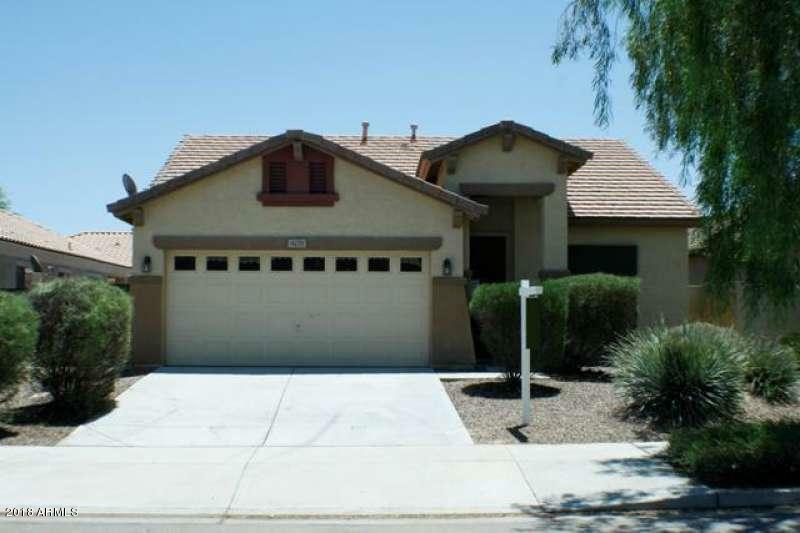 Fantastic one story home in the desirable community of Power Ranch! You'll fall in love with the fabulous floor plan that features gorgeous tile and carpet in all the right places, large rooms, and great kitchen complete with island. The master bedroom has separate shower/tub and double sinks, and the covered patio out back is a definite plus! Power Ranch offers 2 community club houses, 2 catch and release ponds, and 2 community pools! ***Sorry no pets***PROPERTY HAS ALL NEW CARPET IN THE BEDROOMS AND VINYL PLANK IN THE LIVING ROOM!!! Listing courtesy of Az Rental Homes.